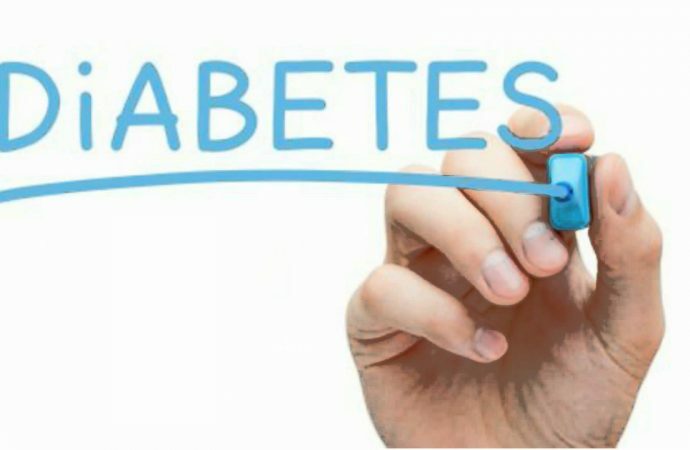 MEXICO – In Mexico, three out of four patients diagnosed with diabetes do not achieve effective control of their disease. The reasons can be many, from the lack of adherence by the affected, poor communication with their respective physician, lack of information by the physician about new therapies, etc. In this regard, Dr. Castañeda Rutila Lemons, a specialist in endocrinology, points out that each patient requires a tailored suit treatment. The doctor said we could have a one size fits all suit with general measures, but each patient is unique and the doctor has the privilege to indicate treatment will suggest according to the characteristics of the affected. He added that science and technology offer great products, such as various insulins or highly effective drugs that help us not only to have better glucose control, but also lowering triglycerides, increase good cholesterol, regulate blood pressure and they make the patient lose weight. Endocrinologist and researcher at the Mexico Center for Clinical Research states that this new class of drugs are called inhibitors of co-transporter sodium and glucose (SGLT2), whose mechanism of action is carried out through the kidney and small intestine, but not pancreas. One of the drugs of this type which is marketed in Mexico is canagliflozin and by acting on the kidneys can eliminate glucose in the urine, which results in better glycemic control. Dr. Lemons explained that the drug can eliminate the equivalent of two normal soda content in sugar, which helps control fasting glucose, but also hinder triglycerides production and increase good cholesterol. 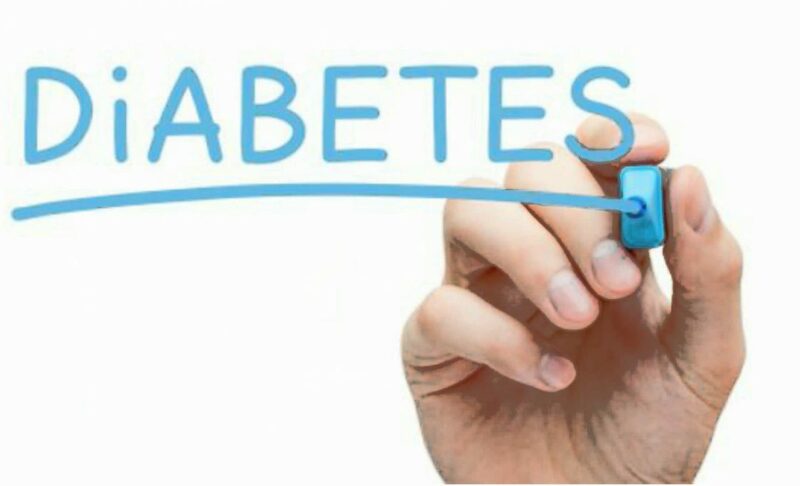 This explains that while canagliflozin assists the patient with type I diabetes lose weight, it must be prescribed by a doctor who knows very well the condition of the patient, who must take a good diet and exercising regularly, or the drug won’t work. Finally, Dr. Castañeda Lemons emphasizes that canagliflozin is not involved in the action of other prescribed medications, such as insulin or metformin.